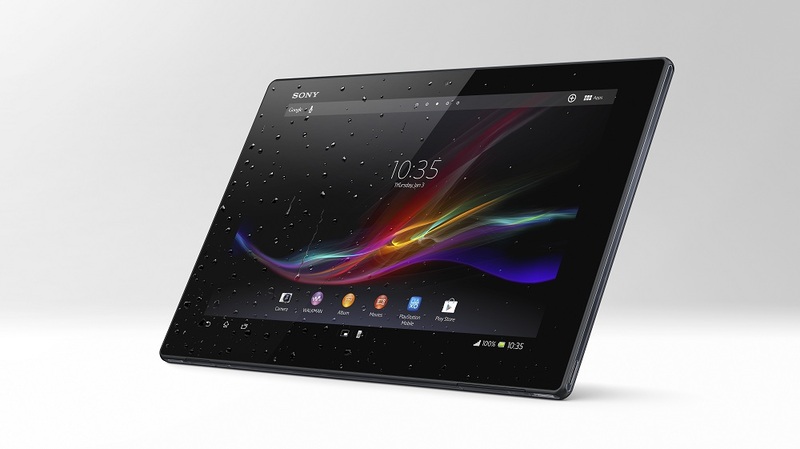 Details concerning the Xperia Tablet Z have finally surfaced from Sony. We have officially known about this tablet for a month, so it’s good of Sony to give us some news, but it looks like it’s just going to be more of a waiting game now. According to Sony, the tablets will launch sometime in Q2 of this year, but the price is also going to push some away. Here in the States, the Tablet Z will be available in both white and black, 16GB and 32GB storage options, priced at $500 and $600 dollars for WiFi only. There will also be an LTE version, but so far, that has only been confirmed for Europe. The Xperia Tablet Z features a gorgeous 1920 x 1200 display, 8MP rear camera, Android 4.1 (upgradable to 4.2 after launch), and runs the popular Snapdragon S4 Pro processor. Oh, and did we mention it’s waterproof? The tablet sure does look nice, but with a high price and so many other options already available, will anyone be waiting for this one?